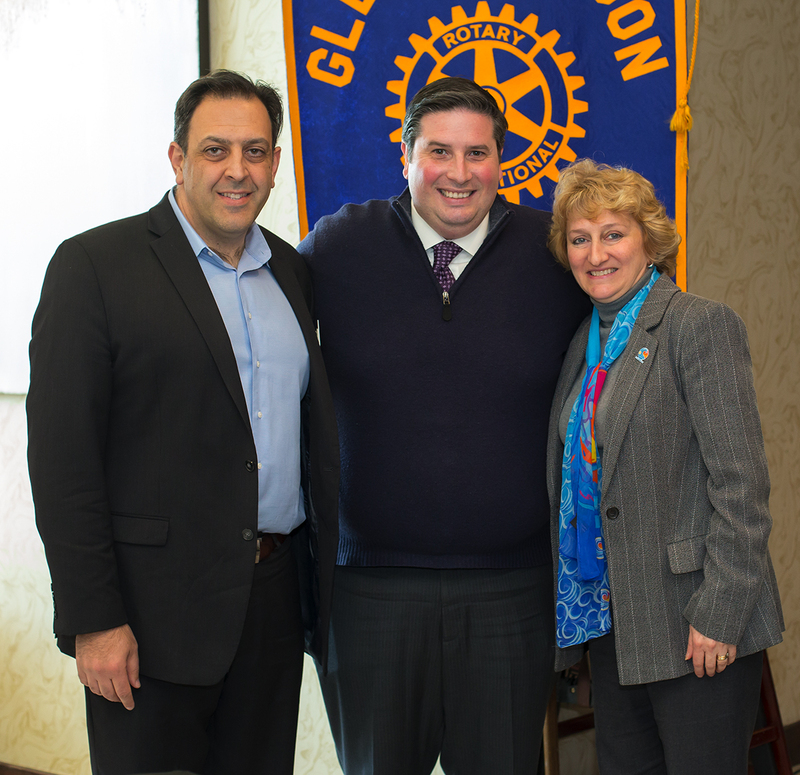 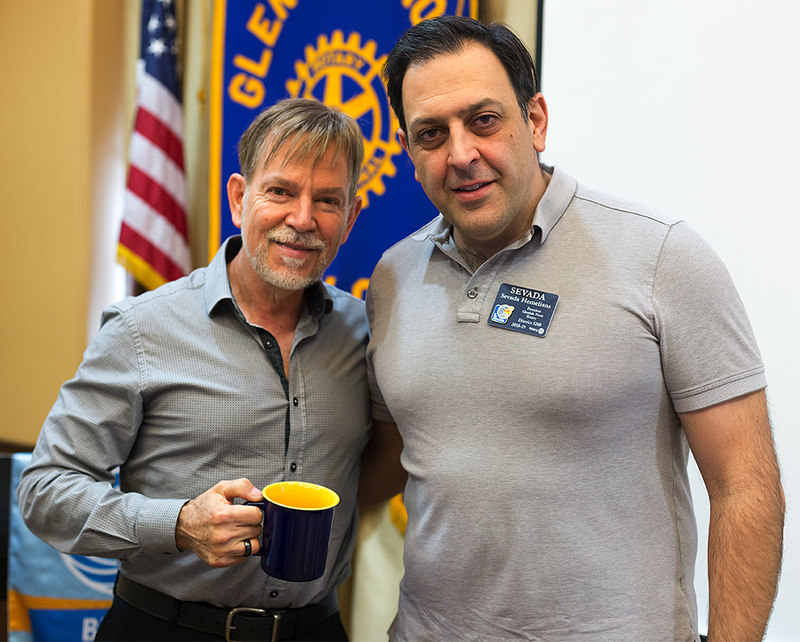 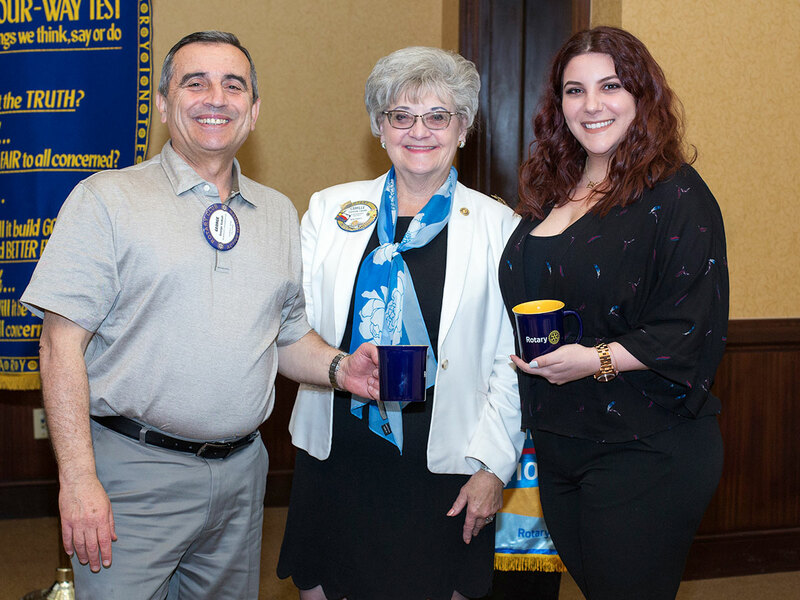 Guest speaker Ardy Kassakhian, city clerk of the city of Glendale visited our club to speak about the importance of local government. 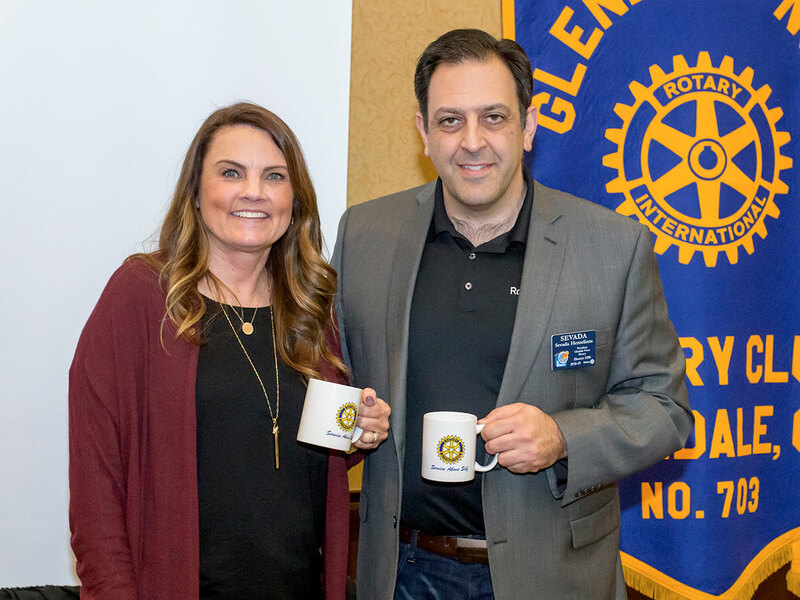 He explained various ways all could participate and encouraged members to look into joining on of the numerous boards and commissions that help our city run smoothly. 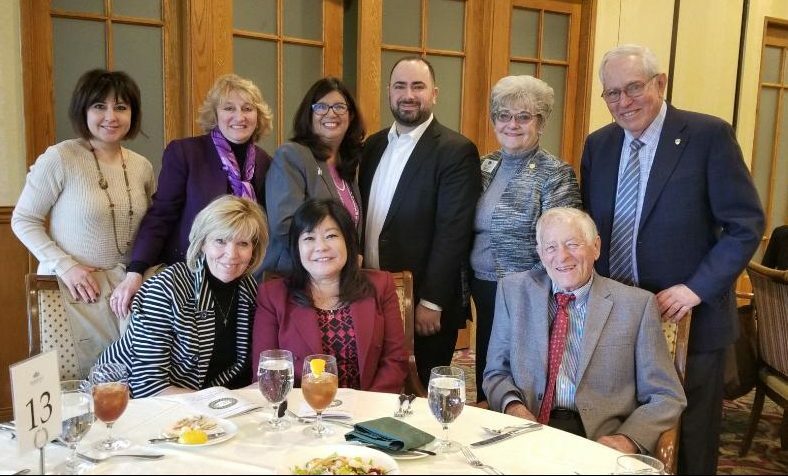 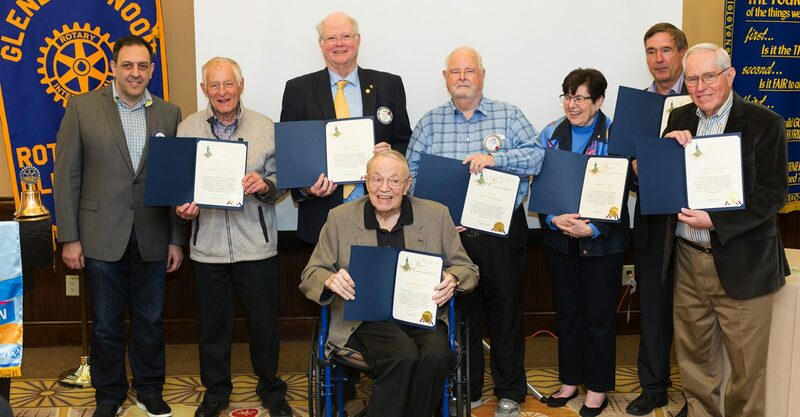 We’re grateful to Ardy for his years of service to our community and look forward to meeting with him again sometime soon.